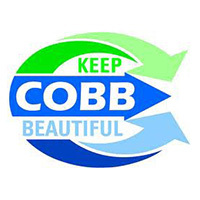 Join Keep Cobb Beautiful in celebrating Earth Day with a Community Recycling Event at Jim R. Miller Park on Saturday, April 20, 2013! 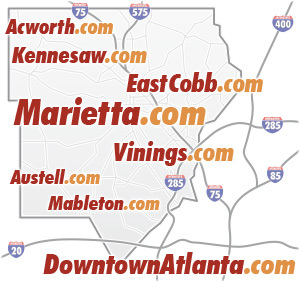 Kick-Off your spring cleaning by dropping off reusable and recyclable items. In doing so, you can reduce the clutter in your home while reducing the amount of waste that goes into landfills. 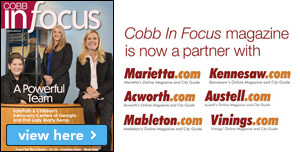 Do your part in promoting environmental stewardship in Cobb County! 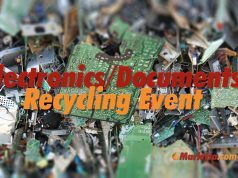 Battery Recycling (household, cell phones, power tools). 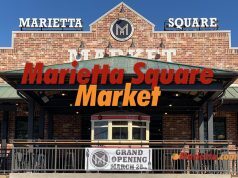 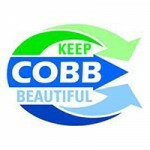 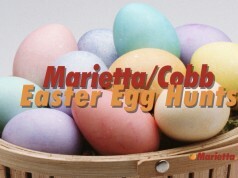 For event details contact Keep Cobb Beautiful at (770) 528-1135.